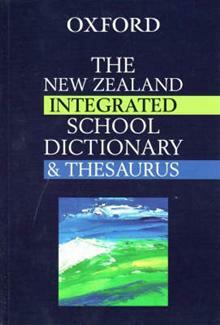 The first completely New Zealand compiled dictionary / thesaurus for senior school students. Combines matching dictionary and thesaurus entries on the same page in one easy-to-use volume. Based on research carried out at the New Zealand Dictionary Centre, Victoria University of Wellington.